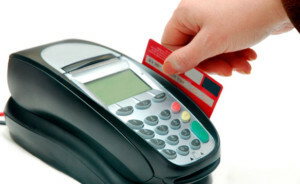 Consumers today are concerned about security when using credit cards. And it’s understandable why—it seems as though new data breaches are unearthed every day, with big-name brands suffering from the loss of thousands or even millions of consumer records. People want to know what the safest kinds of credit cards are to protect themselves from fraud. Every credit card comes with its own benefits and risks, and it’s up to the consumer to decide which card is best for them. Of course, not all cards are created equally—some have built-in security features like tokenization and encryption to protect cardholder data—but ultimately, it’s up to the consumer to choose which card they’re comfortable using. Read on to learn more about credit card security and the pros and cons of using different types of credit cards. 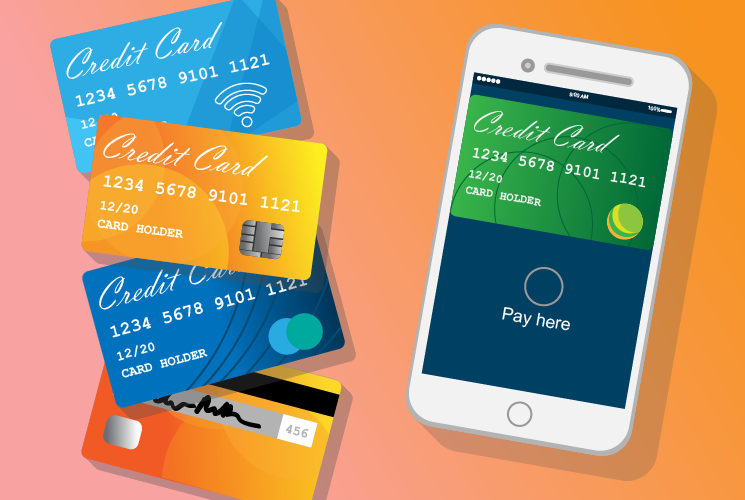 Virtual credit cards are the cards inside digital wallets like Apple Pay or Google Wallet. They employ several different security measures, including tokenization and fingerprint biometrics, that make fraud much more difficult. Digital wallets also make use of near field communication technology (NFC), which allows information to be transmitted from one device to another when in close proximity. In the case of digital wallets, that proximity is limited to a few centimeters, when the consumer holds their smartphone over the Apple Pay reader, for example. 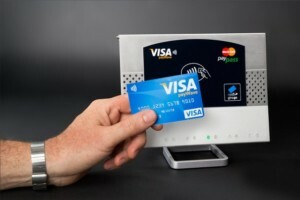 With NFC technology, consumers’ credit cards are not vulnerable to attacks from card skimmers, which steal information from credit cards when they’re swiped through compromised terminals or card readers. In addition, NFC technology allows card users to hold onto their card throughout an entire transaction, eliminating the chance of an unknown entity skimming their card without their knowledge. Digital wallets, while convenient, come with their own set of risks for consumers. 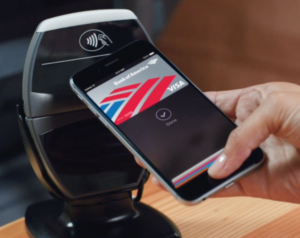 Many security experts are doubtful that mobile payments can safely secure payment information. According to the 2015 Mobile Payment Security Study from ISACA, which surveyed 900 cybersecurity experts, only 23% believed that mobile payments are reliable for securing personal information. And a digital wallet is subject to the same security risks as a smartphone—if consumers use simple passwords or follow bad practices (such as using public WiFi to complete transactions), then they’re opening themselves to attacks and fraud. And of course, hackers can always use vulnerabilities in code or phishing attacks to gain access to smartphones—and digital wallets. Like digital wallets, contactless credit cards use NFC technology to provide the same convenience and protection against card skimmers. However, despite the built-in security features of contactless credit cards, their convenience may be their downfall. The NFC technology that enables consumers to pay for purchases with a single tap may also be vulnerable to attacks. Multiple reports have surfaced showing how thieves with NFC readers can steal credit card information from other consumers just by brushing past them on the street. An Investopedia article advised consumers to buy NFC-blocking wallets or carry pieces of tinfoil with their contactless cards to prevent such cyber-pickpocketing. Magnetic stripe credit cards are the most commonly used credit cards in the United States—and they’re also the least safe. Magnetic stripe cards use outdated, 1960s-era technology to store information—like your name, address, ZIP code, and, in some cases, a PIN—that can easily be compromised. When a consumer swipes their magnetic stripe credit card in a shop, the terminal reads the information contained in the magnetic stripe. But the problem is that the information remains static between every transaction. So if a thief got their hands on the information from a magnetic stripe card, they could easily create a counterfeit card and use it over and over again. EMV or chip and pin credit cards have been the standard in Europe since the mid-2000s (and, in France’s case, since the 1990s.) 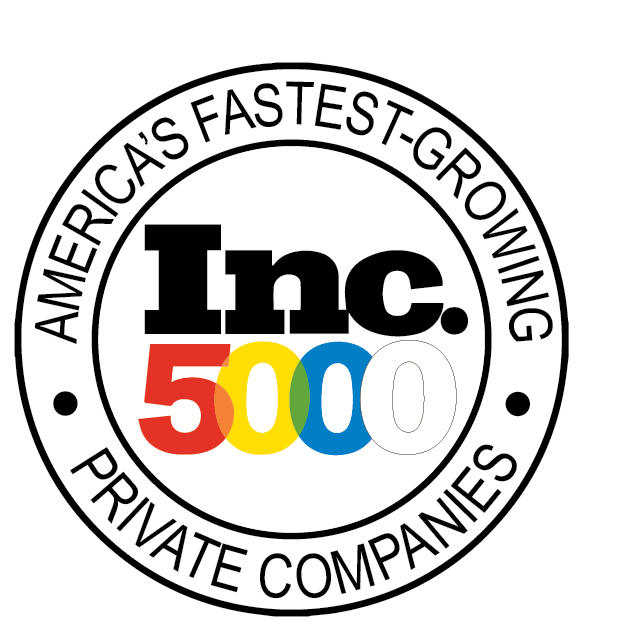 They were designed to combat the kind of fraud that occurs when a criminal swipes a stolen or fake credit card. Unlike static magnetic stripe cards, the data contained in EMV cards constantly changes, making it very difficult for fraudsters to duplicate. 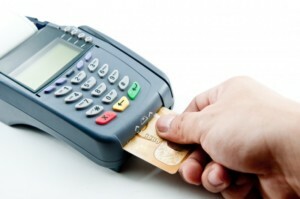 Not all terminals are able to accept EMV cards. If a consumer comes into contact with an outdated terminal, they’ll have to use the magnetic stripe on their EMV card and won’t benefit from the extra security of the chip. There’s no getting around it—all credit cards are subject to fraud. There’s no silver bullet or perfectly secure option that will safeguard consumers from fraud. That said, there are ways to act smart and prevent fraud with appropriate security measures. So what are the safest kinds of credit cards to use? The truth is, there’s no right answer. Weigh the pros and cons, assess what matters most to you, employ security measures as needed, and choose the credit card that’s right for you.